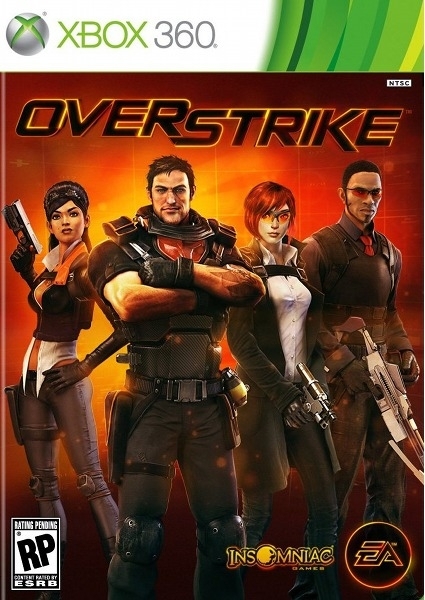 Set in the near-future, Overstrike follows a team of four elite agents (Overstrike 9) obliterating enemy strongholds using fringe-tech gadgets and lethal teamwork. Overstrike 9 is comprised of a reformed mercenary, a lifelong mischievous thief, a gifted but rebellious young scientist and a decorated detective…with a bit of a temper. Collectively, they’re the misfits – the black sheep their own agency tries to ignore. But a shadowy organization threatens to wipe out humankind. 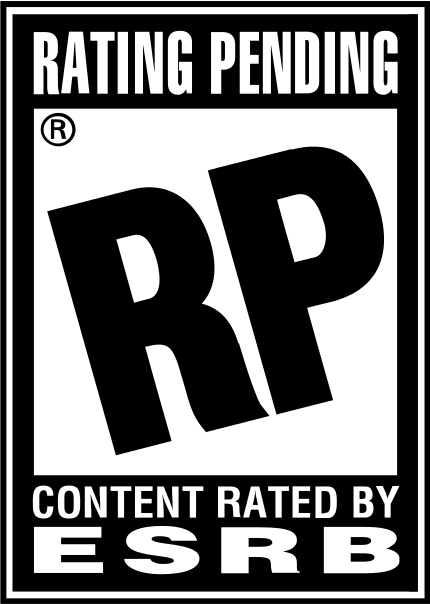 Thanks to each agent’s unique talents and a tendency to completely ignore protocol – Overstrike 9 is the only option left. Overstrike blends developer Insomniac Games’ flair for exotic weaponry and immersive storytelling with a touch of humor. It was only available for 2 days in Europe before the update. I expect another 30,000 week 2 globally. Probably stretch to half of a mil by the end of the year across all platforms. Yup, just as expected. Called it the moment i played the demo.